Born in Texas and raised in California, Margaret Noble’s experimental artworks have been exhibited nationally and internationally. 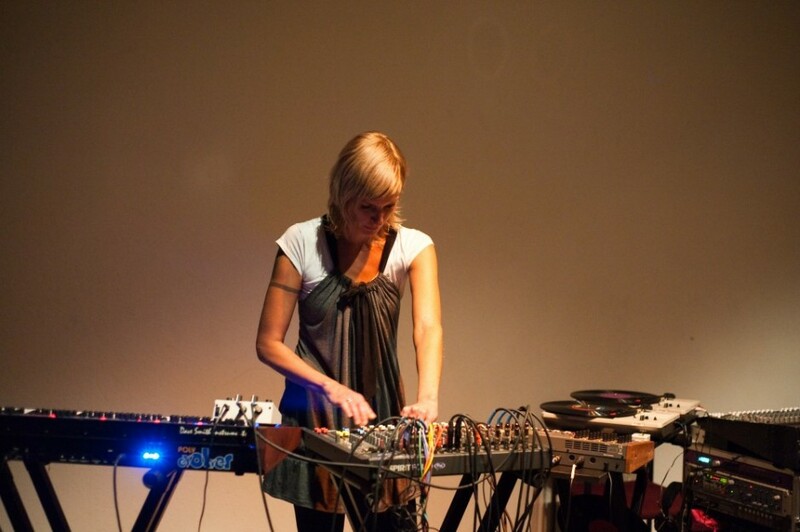 Her interdisciplinary work resides at the intersection of sound, sculpture, installation and performance. She holds a BA in Philosophy from the University of California, San Diego and an MFA in Sound Art from the School of the Art Institute of Chicago. Noble’s work is influenced by the beat-driven dance culture of southern California which flourished during the 1980s and later led her to perform as an electronic music DJ in the underground club community of Chicago during the 1990s. In 2004, she branched out from the dance floor to curate and perform in a monthly new media showcase called Spectacle. Spectacle presented collaborations in experimental performance, cinema and sound art to new audiences that intersected the urban underground and the academic communities of Chicago. Since then, Noble’s projects have been featured on KPBS and PRI and reviewed in Art Ltd Magazine, Wired Magazine, San Diego Union Tribune and the San Francisco Weekly. She has been awarded the International Governor’s Grant, the Hayward Prize and the Creative Catalyst Fellowship. Her artistic residencies include the MAK Museum in Vienna and the Salzburg Academy of Fine Art. She has had solo exhibitions at the Museum of Contemporary Art San Diego and at the Ohrenhoch der Geräuschladen Sound Gallery in Berlin. In 2014, she won first place in the Musicworks Magazine electronic music composition competition. Her artistic interests include memory, history, science fiction, identity and semiotics.